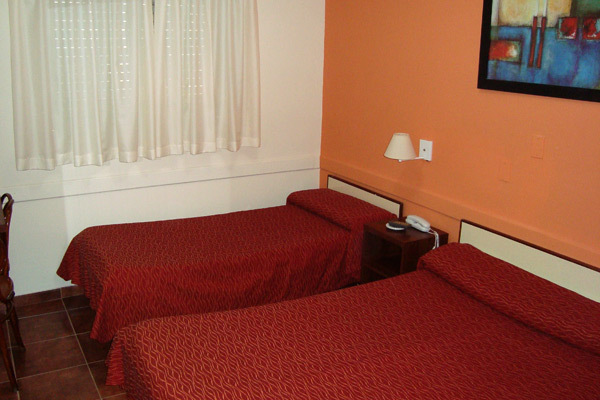 Hotel Gran Vía offers spacious rooms with air conditioning and heating, cable TV, breakfast and Wi-Fi throughout the hotel. We have a privileged location: 300 meters to the Obelisco, 100 meters to Corrientes Avenue, nexto to the Casa Rosada, Florida Street, Puerto Madero and the most important tourist centers of the city. 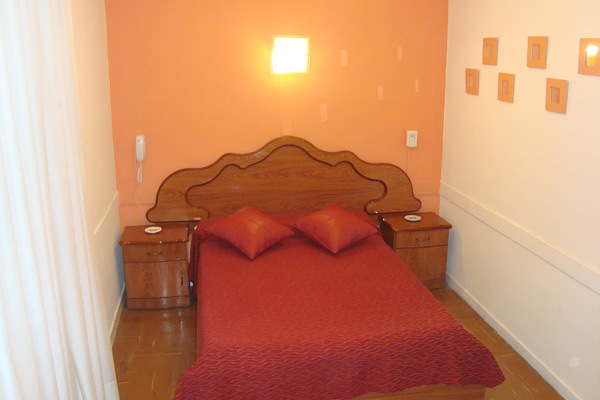 The best choice among the cheap hotels in Buenos Aires. 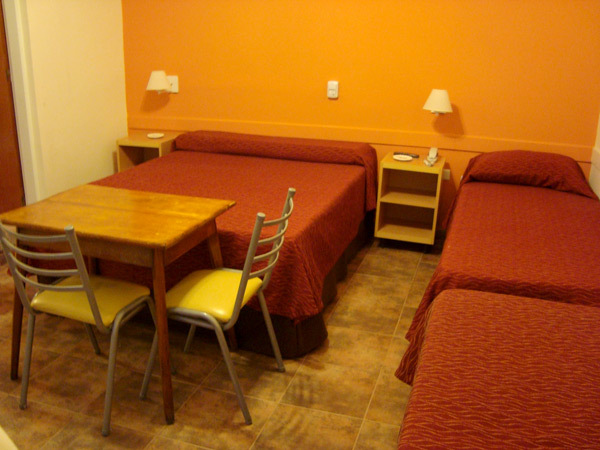 If you need a reservation for group, or any other question, contact us to: info@hotelgranvia.com.ar.